Blockbuster move for Odsonne Edouard aside, this transfer window has definitely been a frustrating one for Celtic supporters so far and the chances of making improvements seem slimmer than ever after Brendan Rodgers’ most recent comments. 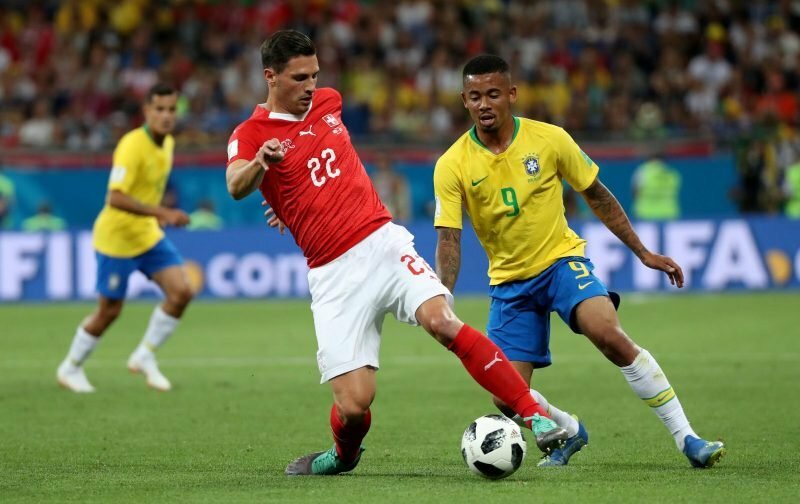 One affordable defender that has caught our eye this week is Switzerland international Fabian Schar, who is reported by The Evening Chronicle to be available for just £3m this summer due to Deportivo’s relegation from La Liga. With a wealth of experience Germany, Spain, Switzerland and Europe too, with FC Basel, he appears to tick plenty of boxes for the Hoops this summer as first-team defensive competition for the likes of Jack Hendry and Jozo Simunovic. Of course, as outsiders we don’t know what it would take to bring Schar to Scotland in terms of wages and with Premier League clubs also interested, it makes it difficult for the club to compete. However, fans are certainly in favour of at least trying to sign him, with a massive 93% of respondents to a poll we published earlier this week believing that Celtic should make a move for the player. Will we see the club strengthen the defence this summer? What wage is he on? Nobody seems to think of this!